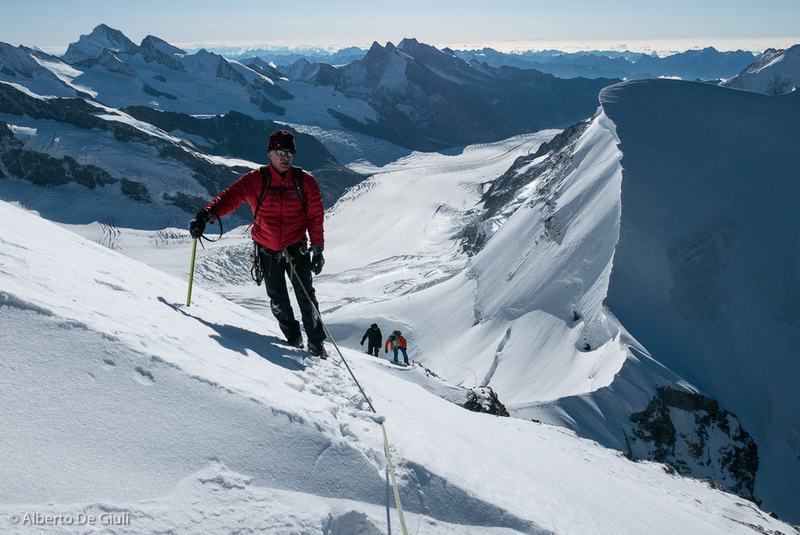 September is always a good month for mountaineering. 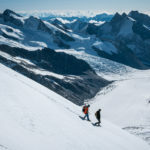 A couple of big snowfalls improved significantly the conditions around the glaciers, and many 4000 meter peak turned out to be in very good conditions. 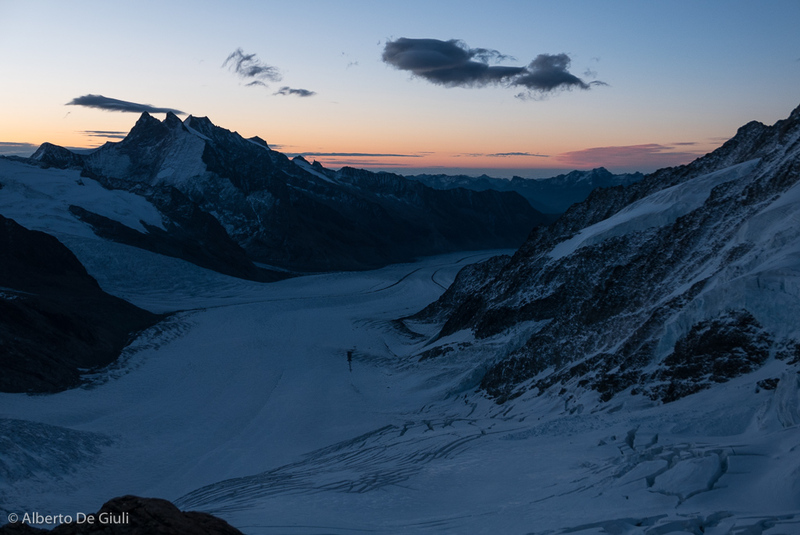 A quick getaway with Enrico delivered two fantastic days on the Berner Oberland, where we climbed the Monch and the Jungfrau the day after, both via the normal route. 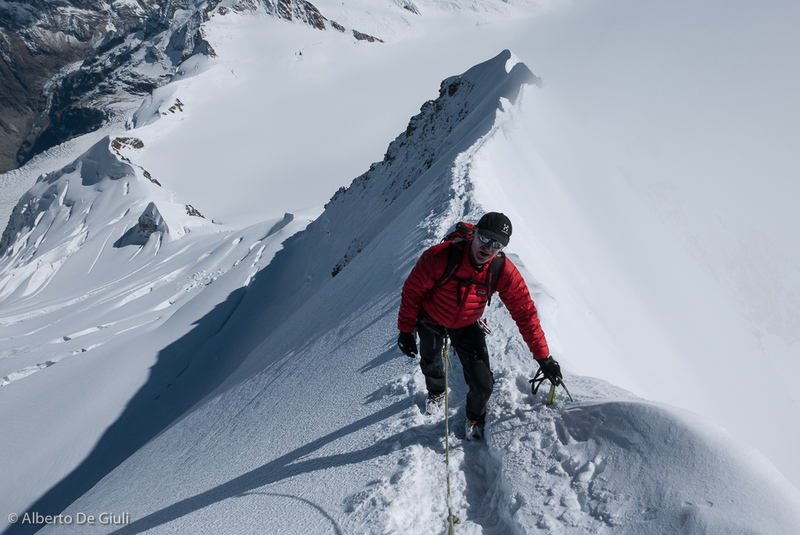 The razor sharp arete on the Monch. 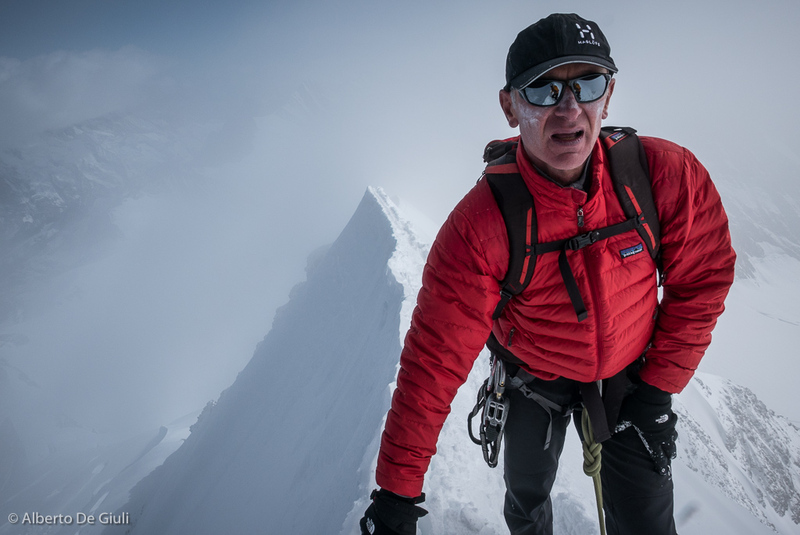 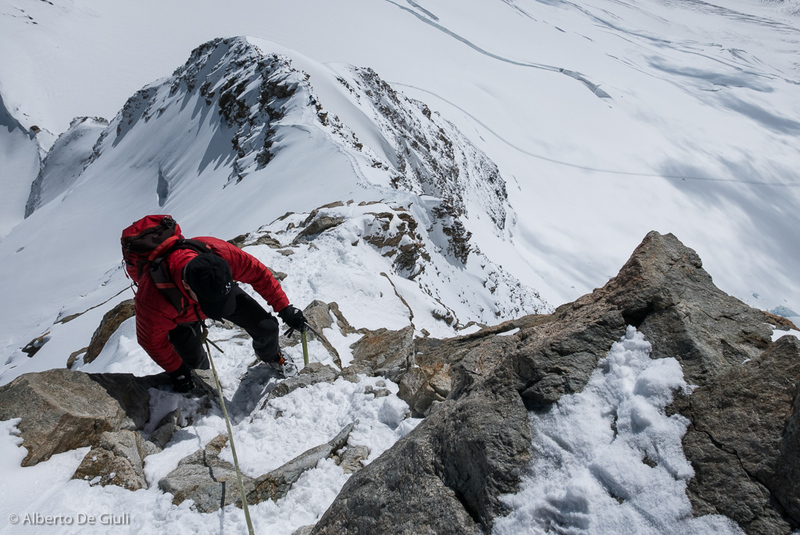 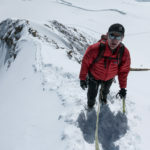 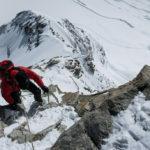 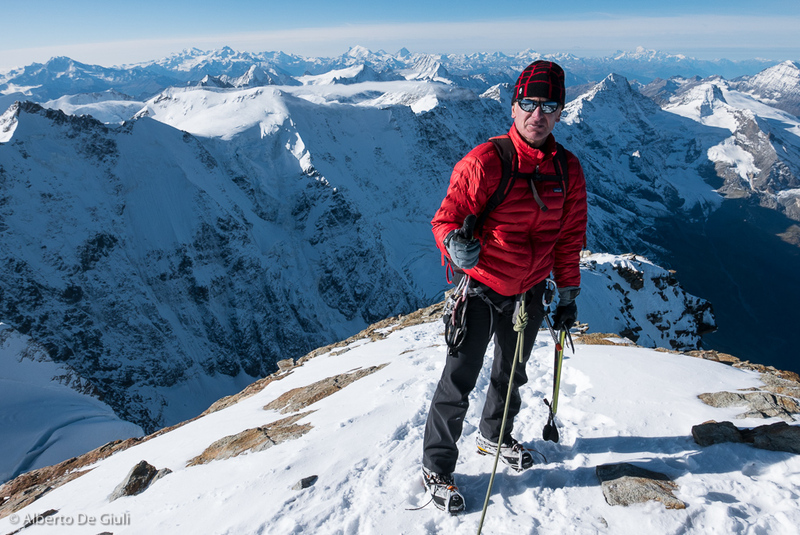 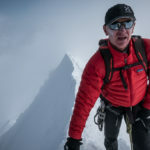 When you climb the normal route on the Monch you don’t find anything challenging until you get to the final snow arete that leads to the summit. 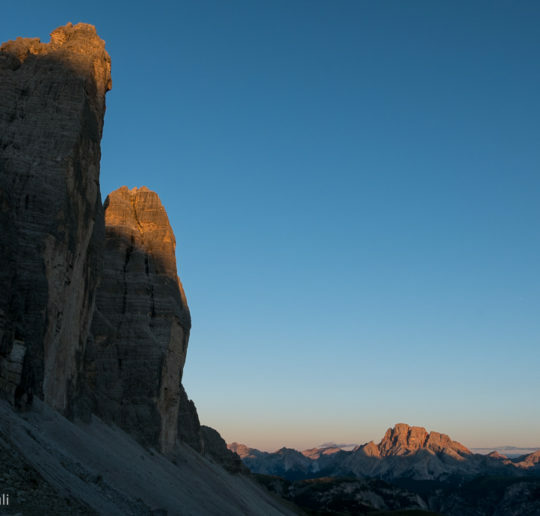 I don’t know if it’s because of the climate change making these peaks every year more dry, or these hot summers of the recent years … what I can tell you is that I have climbed 3 times this route and this time I found this last part of the route very challenging. 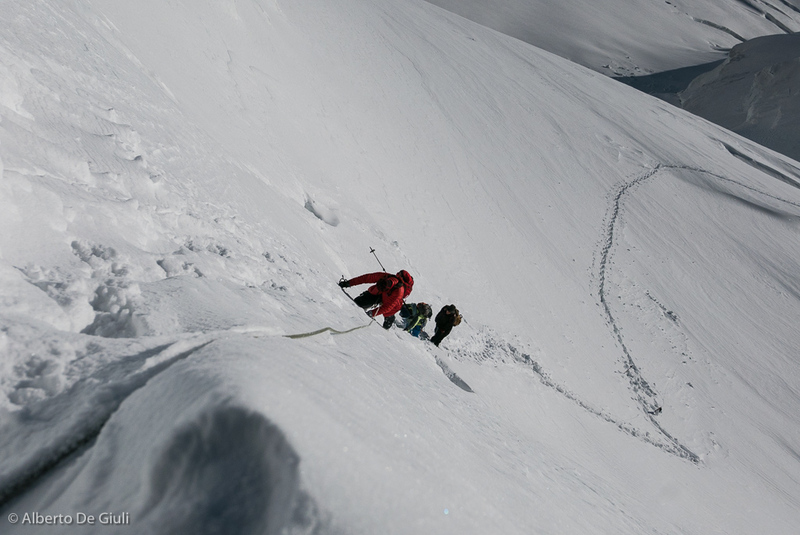 The fresh snow softened the track, but in some spots the arete was so sharp there was room for one foot only. In these situations, strong nerves and sure footedness are compulsory. 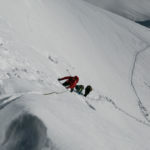 To make our climb more challenging we got some gusts of wind, fortunately not too strong. 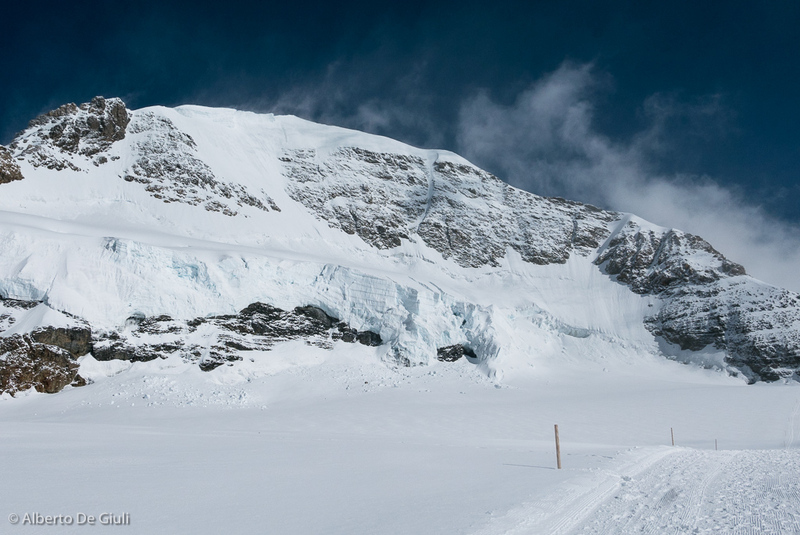 On top of the Jungfrau. 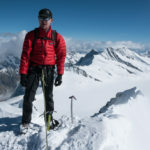 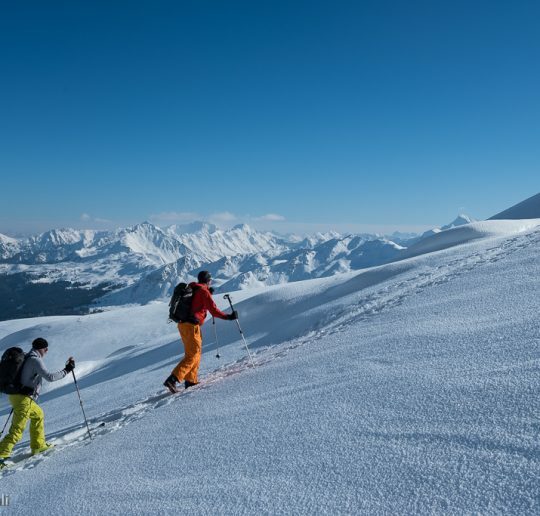 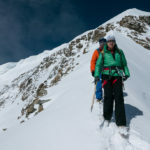 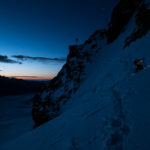 The day after, we left the Monchsjochhutte with headlamps on, and we shared the ascent to Jungfrau with another guide and his client, and we broke trail together all the way to the top. 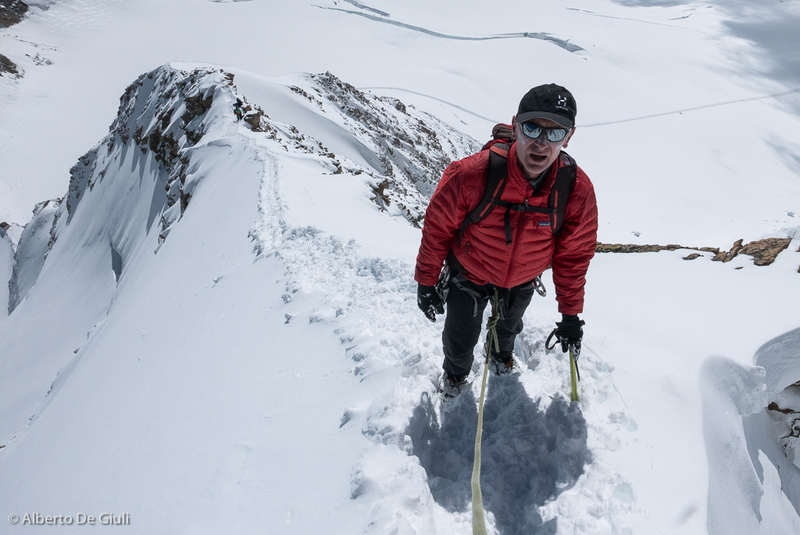 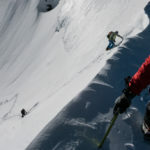 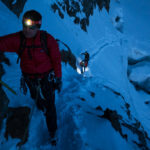 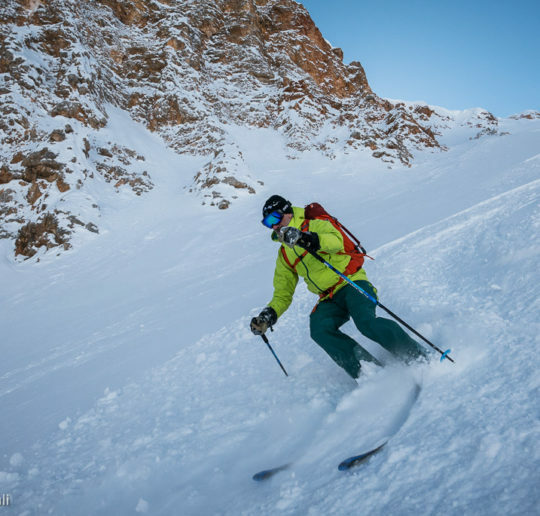 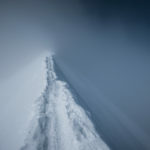 The conditions of the normal route were almost perfect, especially in the steep final slope where the ice sometimes makes the climb more technical. 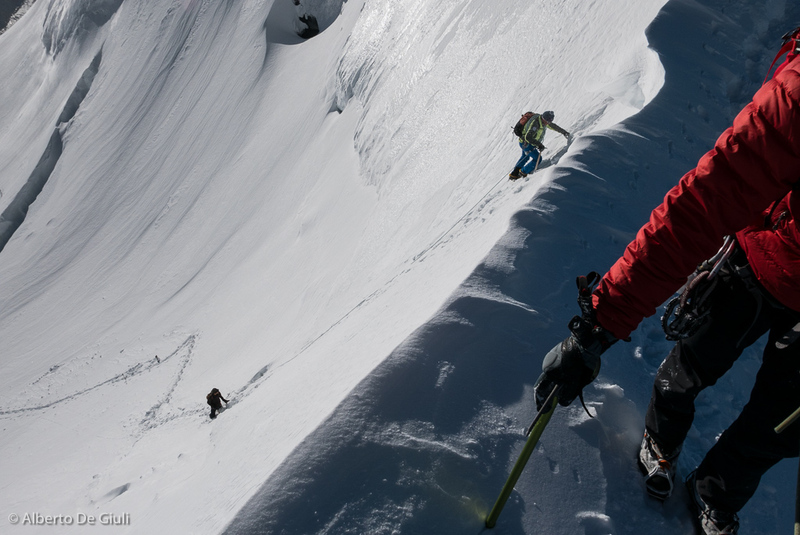 Climbing the normal route of the Monch. 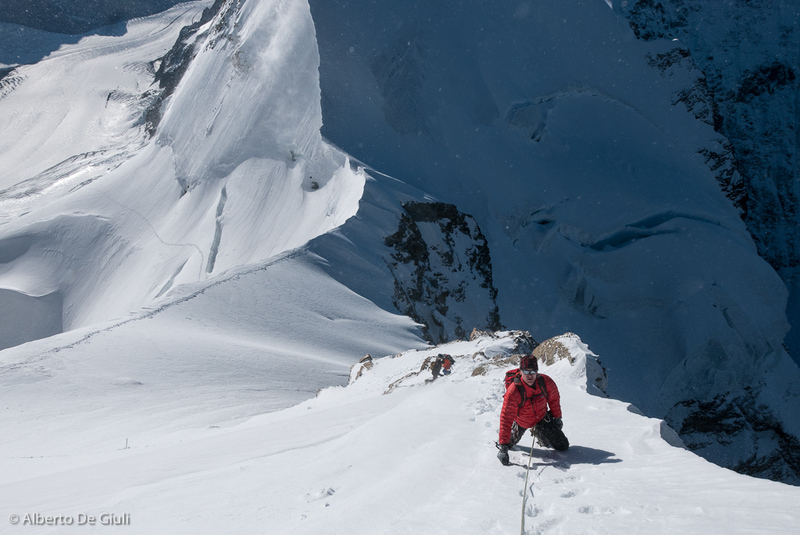 The razor sharp final arete on the Monch. 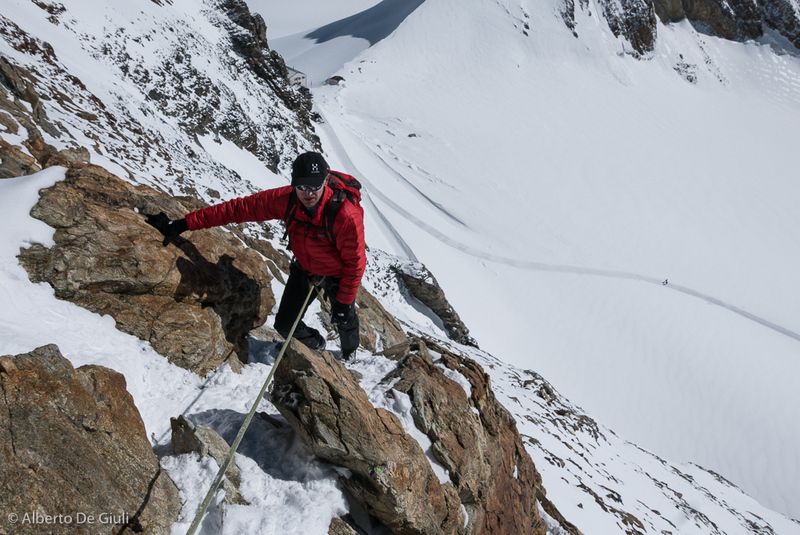 On the razor sharp final arete on the Monch. 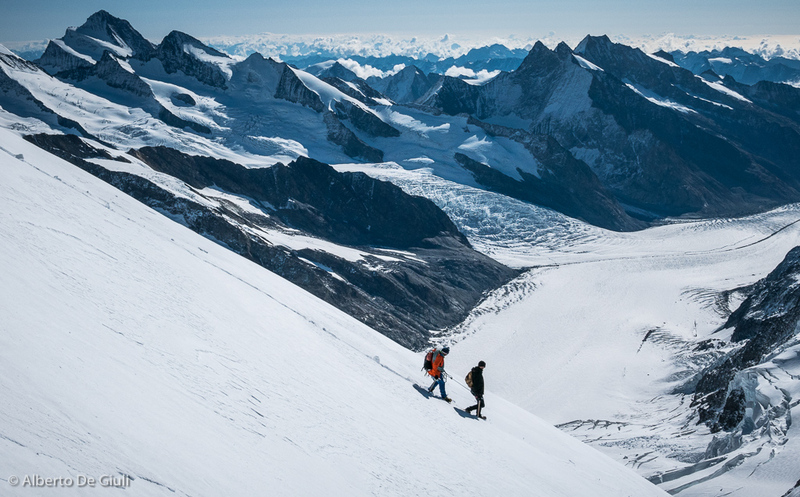 Few steps before the top of the Monch. 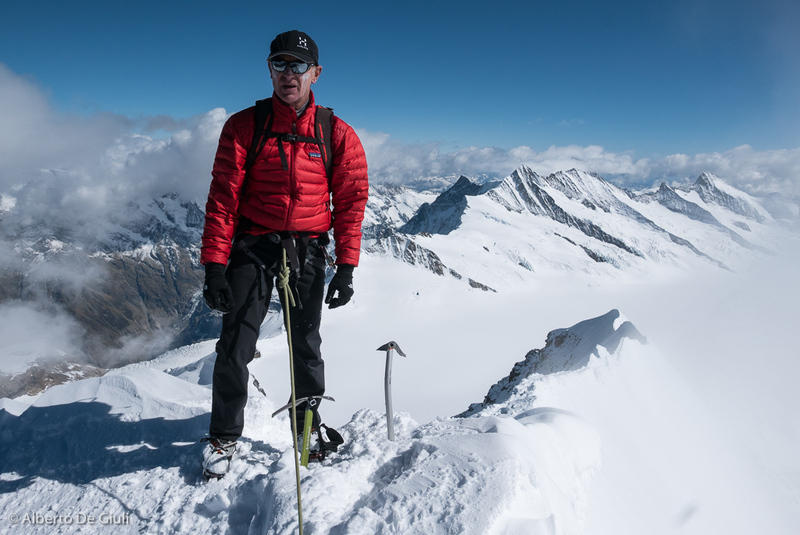 Enrico standing on top of the Monch. 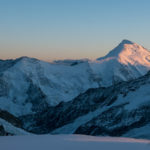 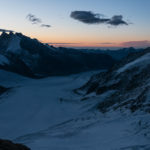 Sunset lights over the Aletschhorn from the Monchsjochhutte. 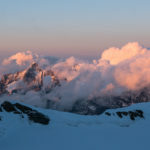 Sunset lights from the Monchsjochhutte. 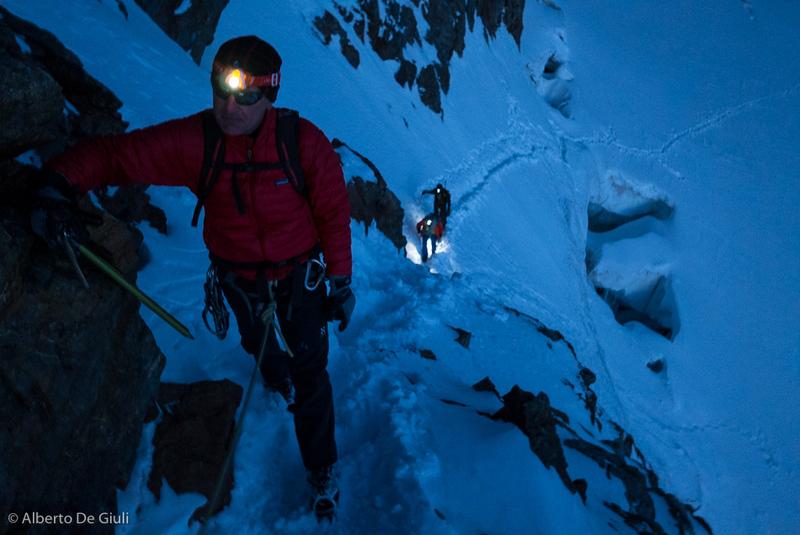 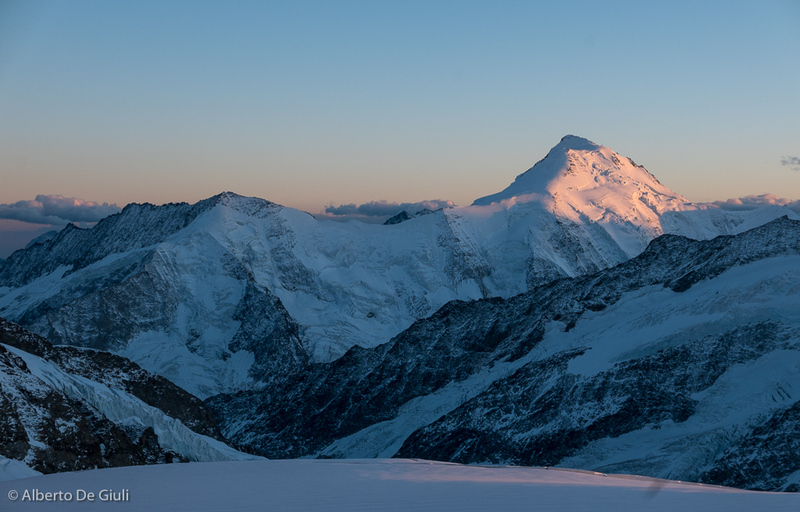 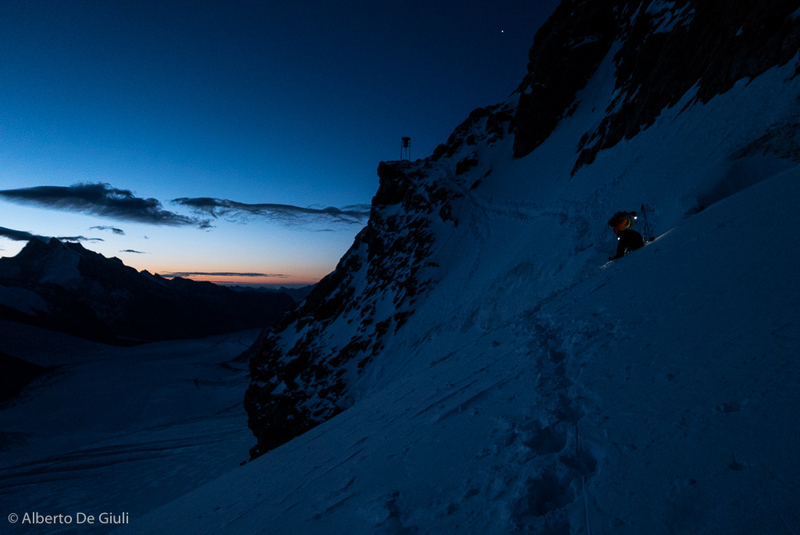 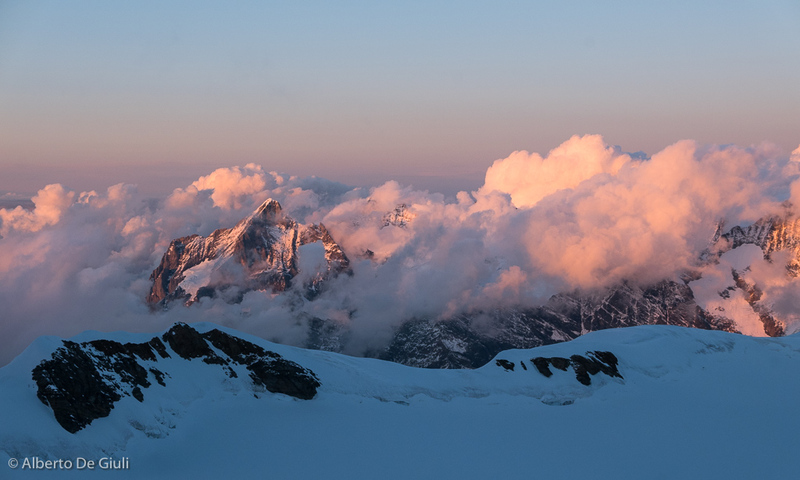 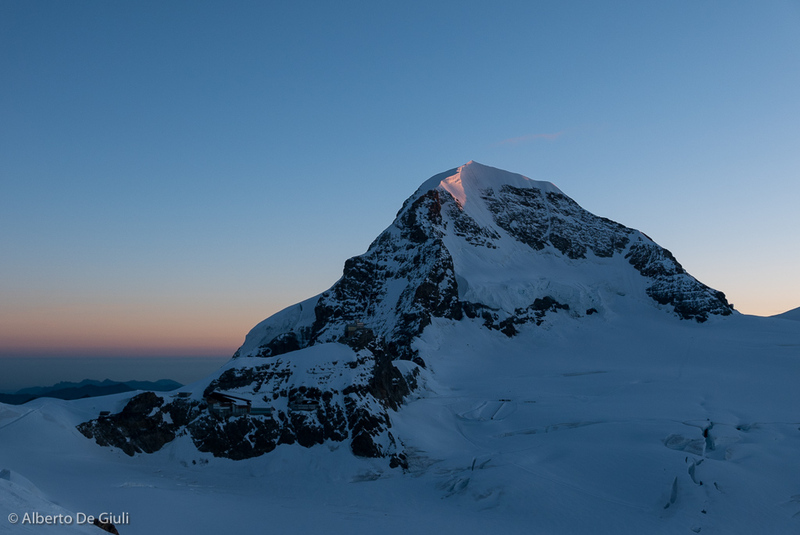 Early lights on our Jungfrau summit day. 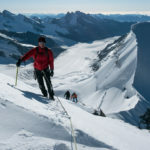 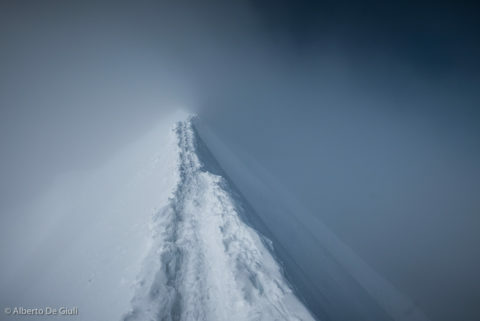 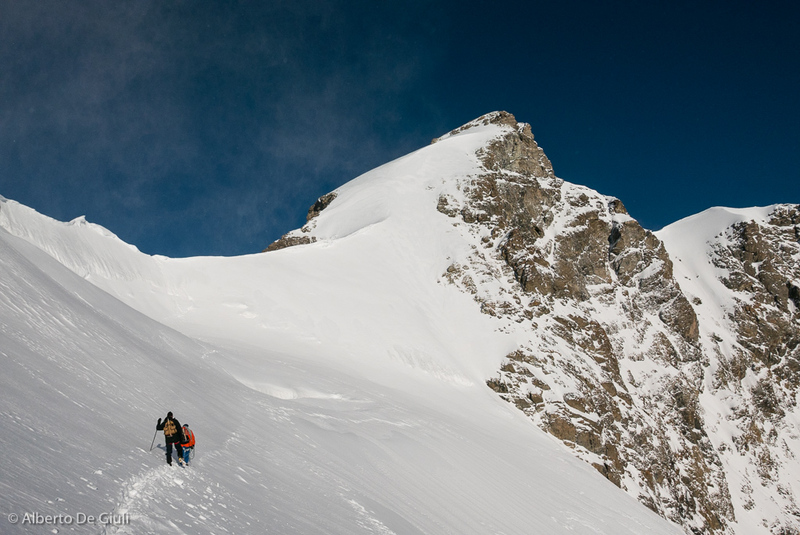 Traversing under the Rottalspitze, the Jungfrau summit on the right. 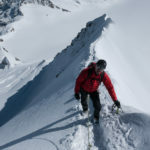 Climbing the steep pitch to the Rottalsattel. 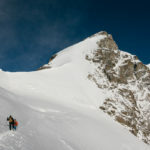 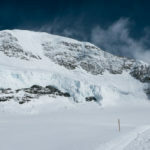 The last part of the Jungfrau normal route. 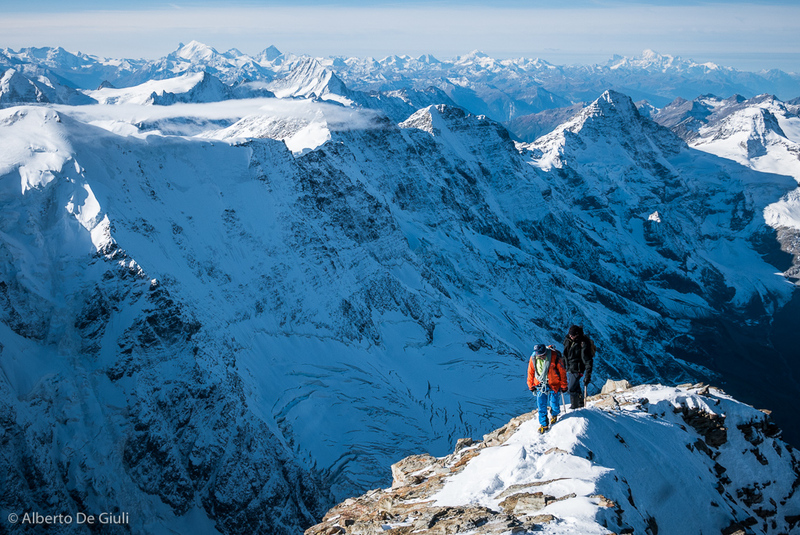 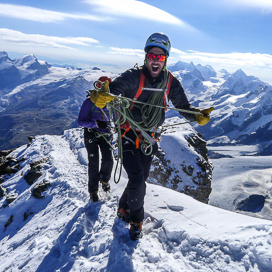 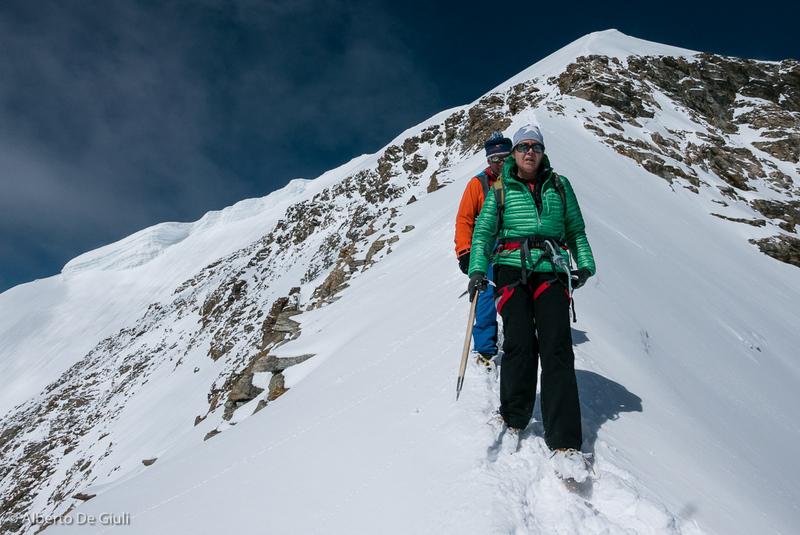 Guide and client climbing to the top of the Jungfrau. 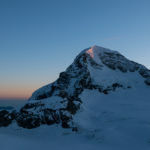 On the way back from the Jungfrau.